A study group from Israel that is evaluating digital currency options has suggested that the country’s central bank not issue its own token. They made their stance known in a press release. 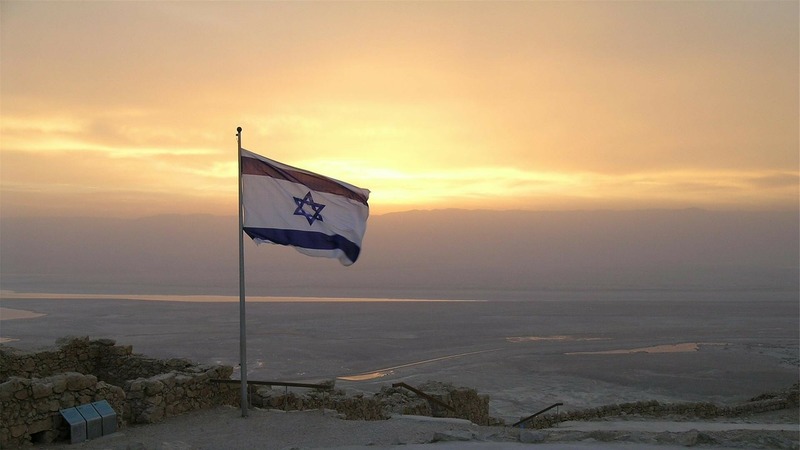 The interdepartmental group was established in November 2017 by the governor of the Bank of Israel to “examine the issue of central bank digital currencies [CBDCs],” and disclosed its findings in a full report. The result is not a surprise for the banking sector, with a number of jurisdictions including the European Union deciding in identical fashion this year that the atmosphere was not favorable to introducing a central bank digital asset. In a communiqué back in September, the European Central Bank stressed the sustained popularity of cash and a deficiency of full risk evaluation as crucial elements behind its decision. Israel has adopted a proactive slant to cryptocurrency more this year, with the Supreme Court in February holding banks from intentionally ditching ties with industry businesses.